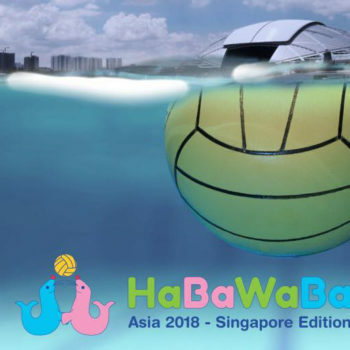 HaBaWaBa Asia is the new event of HaBaWaBa International Circuit: the 1st edition, organized by HaBaWaBa Asia Pte Ltd, took place at Singapore, on December 2018, from 17th to 20th. Not only teams from Asia and Oceania will participate in it, but also from other continents. 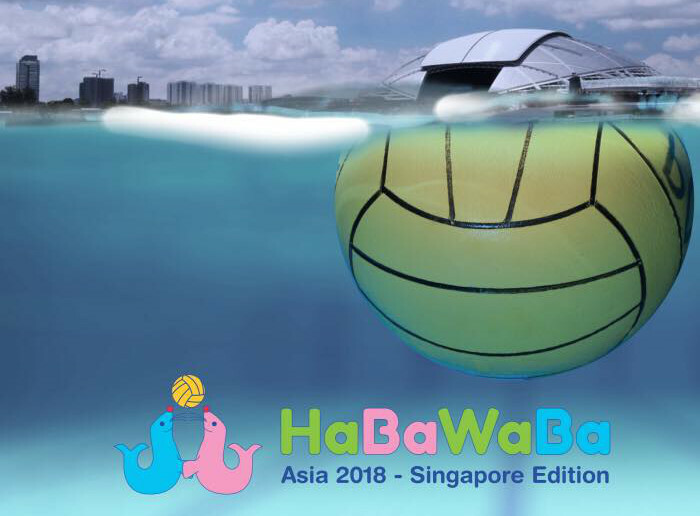 HaBaWaBa Asia was hosted by the OCBC Aquatic Center in Singapore, one of the nicest and most advanced swimming pool all over Asia. HaBaWaBa Asia had a 13U tournament and an 11U tournament, both of them were played by mixed male and female teams. 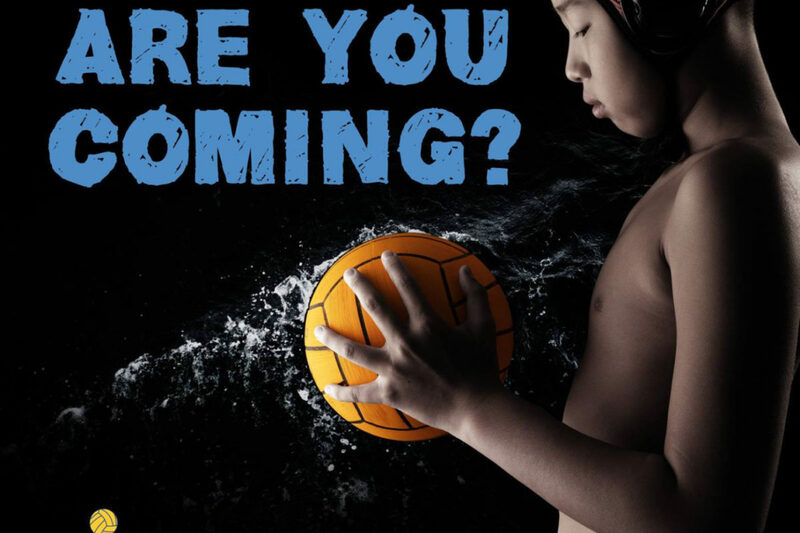 14 teams and more than 150 participants coming from 5 different countries showed their passion for HaBaWaBa and waterpolo. Team Pacer A, from Singapore, won the gold medal in the 11U category, Team Chiang Mai from Thailand triumphed in 13U category. For any further informations about HaBaWaBa Asia visit HaBaWaBa Asia Facebook page or please send an e-mail to contact@habawabaasia.com.